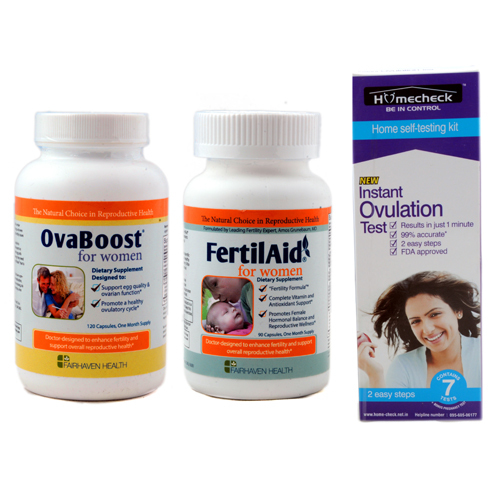 Healthy cervical mucus plays a very important role in getting pregnant. 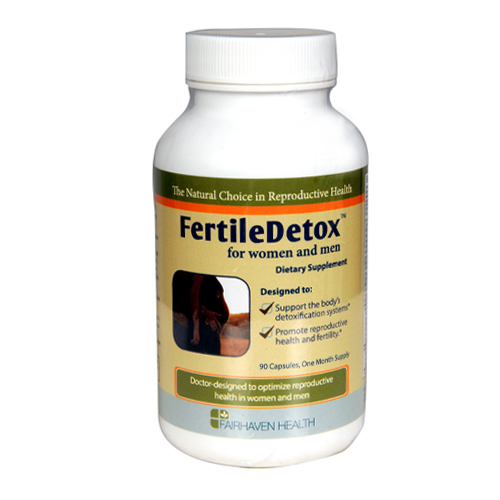 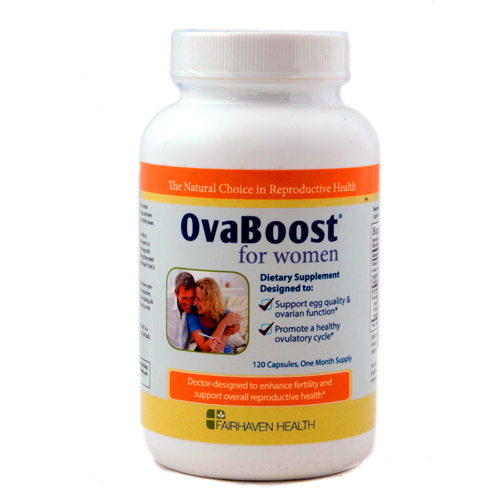 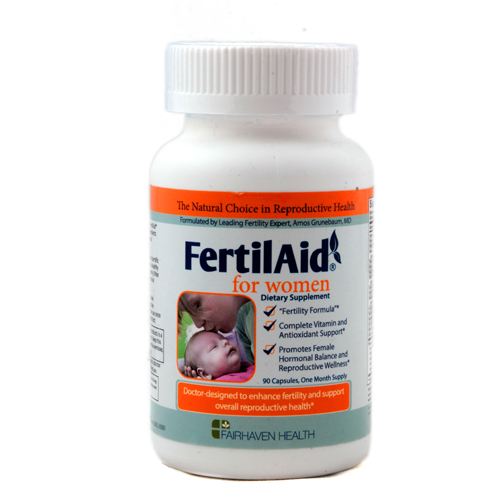 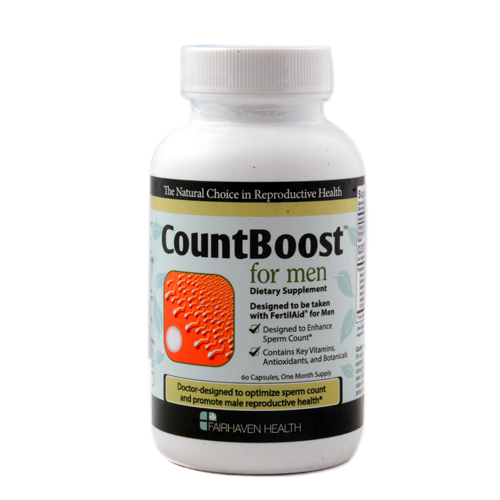 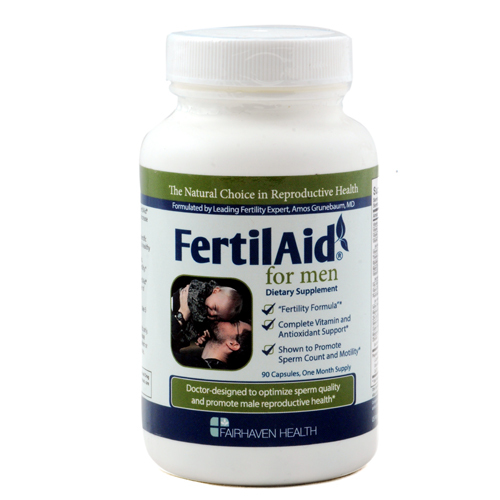 It helps nourish and protect sperm and aids the process of transporting of the sperm. 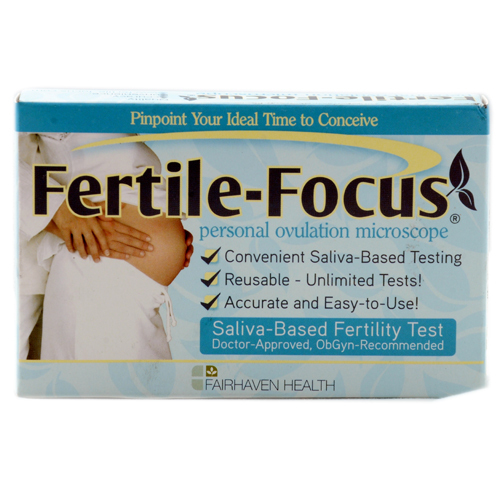 Levels of cervical mucus vary throughout the menstrual cycle. 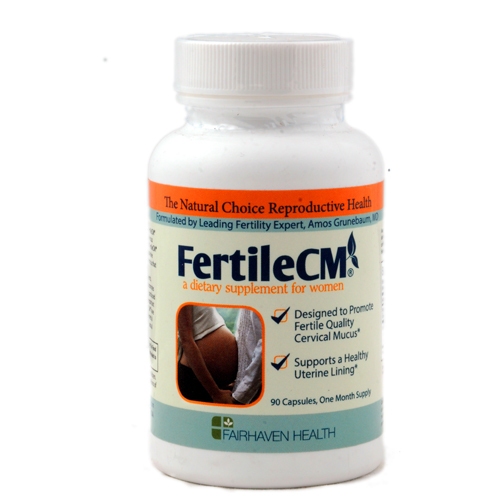 FertileCm will ensure the production of healthy cervical mucus by hydrating and thinning the cervical mucus and ensuring healthy pH balance for the ideal environment for conception. 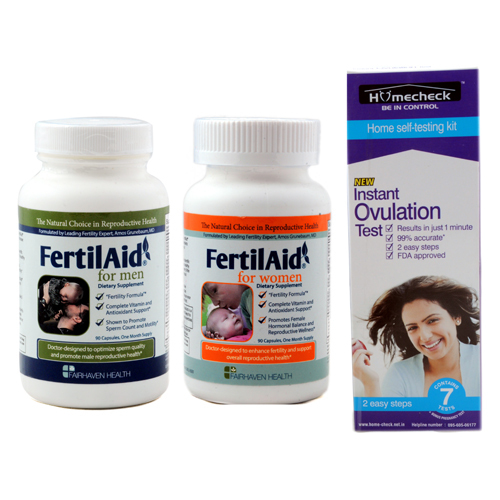  I have tried this product, very good and genuine product.